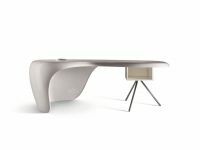 MOBILIARDI® Offers UNO ZERO The Best Mesh Ergonomic Office Chairs. 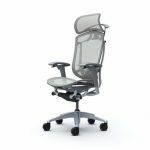 UNO ZERO Ergonomic Chairs have several ergonomic features including Synchro-Reclining Mechanism, Seat Height & Depth Adjustment, Lumbar Support, Adjustable Headrest and Armrests, Title Tension Adjustment and Breathable Mesh. 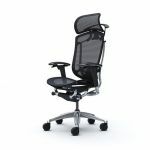 UNO Ergonomic Executive Black Mesh Chair with lumbar support.